Al TalebMotors & TalebTrading Company thank you for selecting one of our quality products. Our commitment to you and your vehicle begins with quality protection and service. We are committed to invest as much care for servicing and repairing your vehicle as do into building it. 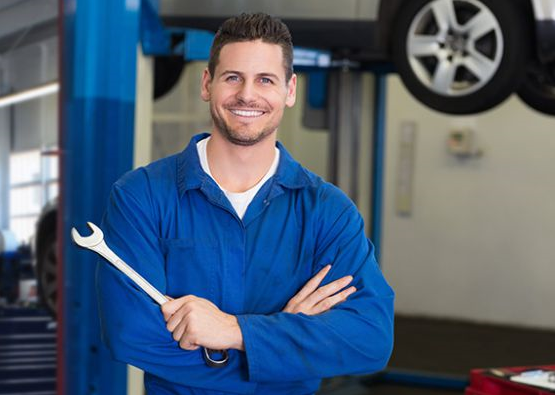 Our highly skilled and trained technicians will use specified tools and the latest computerized diagnostic equipment designed specifically for your vehicle brand. We guarantee to use only original Borgward,ZXAUTO& Ankaispare parts, engineered to fit and perform perfectly with your vehicle. Your Warranty Start Date is the day you take delivery of your new vehicle or it is first put into service. If you bought a previously owned vehicles, you are eligible for any remaining warranty coverages. When your’rebehind the wheel of a new vehicle, the last thing you need is to worry. It is important to know your vehicle warranty, and this is mentioned in your owners warranty vehicle booklet. Your Owners Guide indicates the schedule maintenance required for your vehicle. Proper maintenance guards against major repairs expenses resulting from neglect or inadequate maintenance. It is the owners responsibility to make sure all of the schedule maintenance is performed and that all spare parts use meets the vehicles engineered specifications. Failure to perform schedule maintenance as specified in the Owners Guide will invalidate warranty coverage on parts affected by the lack of maintenance. Please have the following information ready when calling our After Sales Department.